This has been a pretty good year, and I love every project I did, I always have the opportunity to work with some incredible clients, and also learn so much from the vendors I work with, in some of the events. If I had to choose a favorite project of this year, I don’t think I could, I think every single thing I did, was special in its own way, from the small cake for a kids party to a beautiful wedding cake. It is always challenging to start a new season, and I am sure this one will be full with new ideas, and a fresh start after a small summer break. This will be a pretty special Summer, since I will be out of work taking a Maternity Leave. We are having our first baby, so I think this is a really nice opportunity for me, to have a breath of fresh air, and come back full of good baby vibes and new ideas for the next season. I would like to focus not just in the baby, but also have the advantage of this time and organize my ideas, to come back to work and do what I love to do the most, designing some new things and be creative. I think the key to a successful wedding is to ORGANIZE your ideas. I always recommend to compile a binder or have a plan (on writing), in your email, a to do list, a notebook, or whatever works for you, but always write down every idea you have on the way. I think is always nice to share your thoughts , and maybe some times a couple of inspiration pics with your vendors, maybe some notes that you write during your meetings, to explain the details and have a well put together idea of what would be your dream wedding. 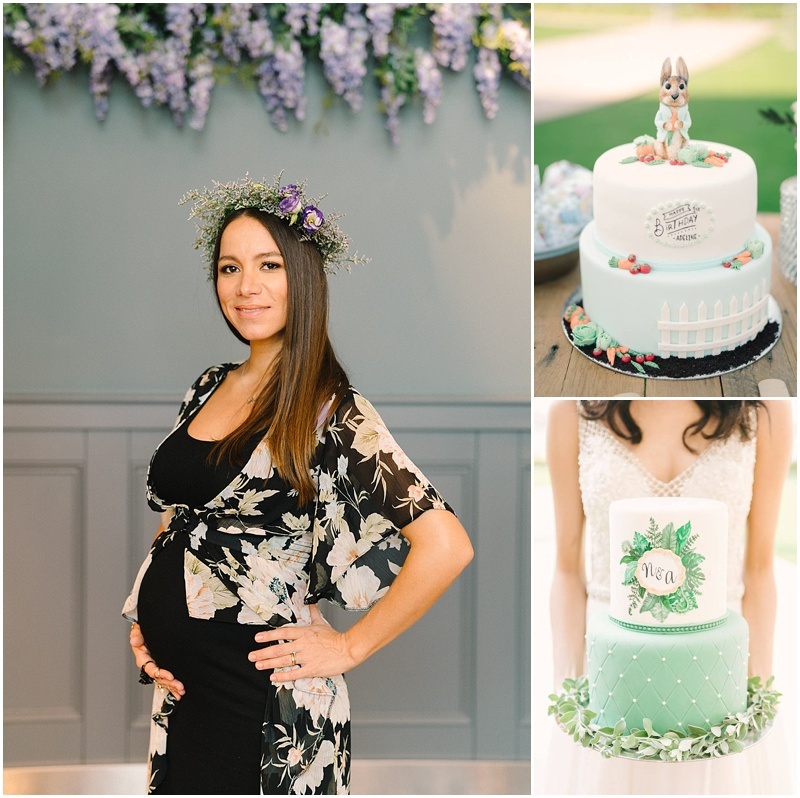 Your wedding vendors should be your guide during the process, but it is important for the bride-to-be, to keep a clear concept on what she wants to have, in order to get a successful and magical Wedding.